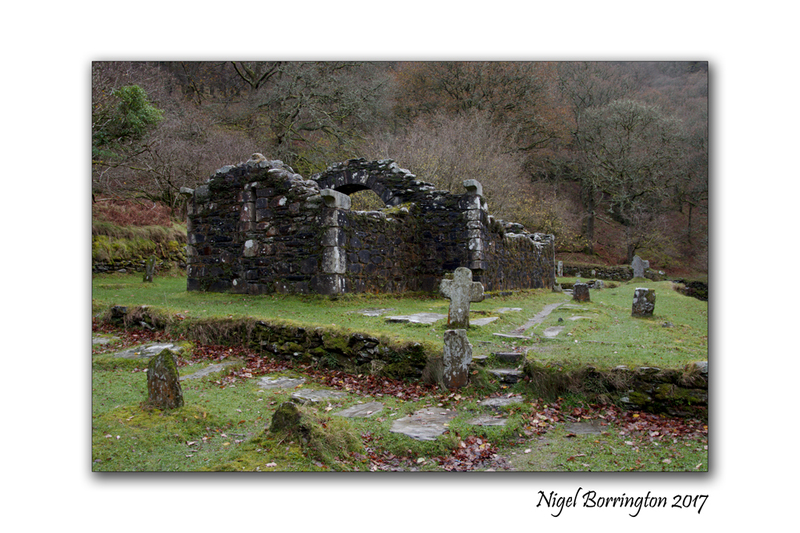 Glendalough has one of the biggest collections of Monastic remains in Europe, one of the most beautiful simply has to be Reefort church, located in the ancient woodlands above the lough this little chapel and is small grave yard are such a perfect reminder of an age that has long past us by. 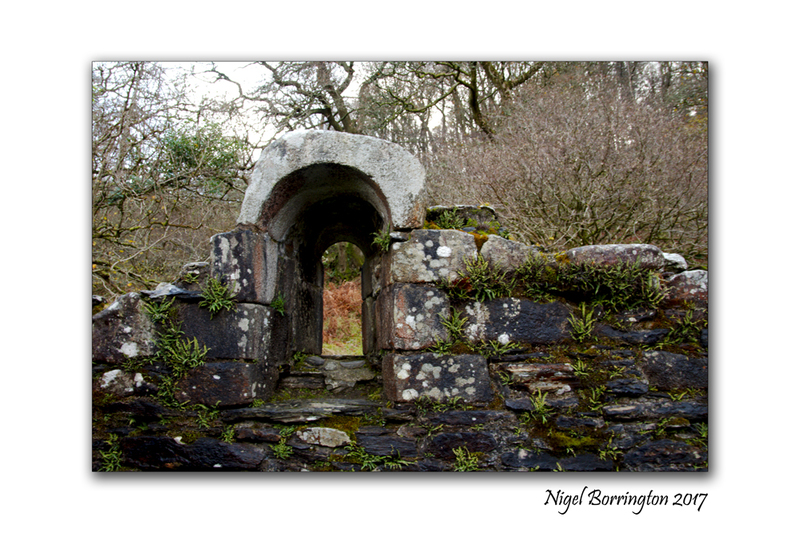 The remains of Reefert Church are situated in a oak woodland setting, on the south-eastern shore of the Upper Lake close to an Information Office. 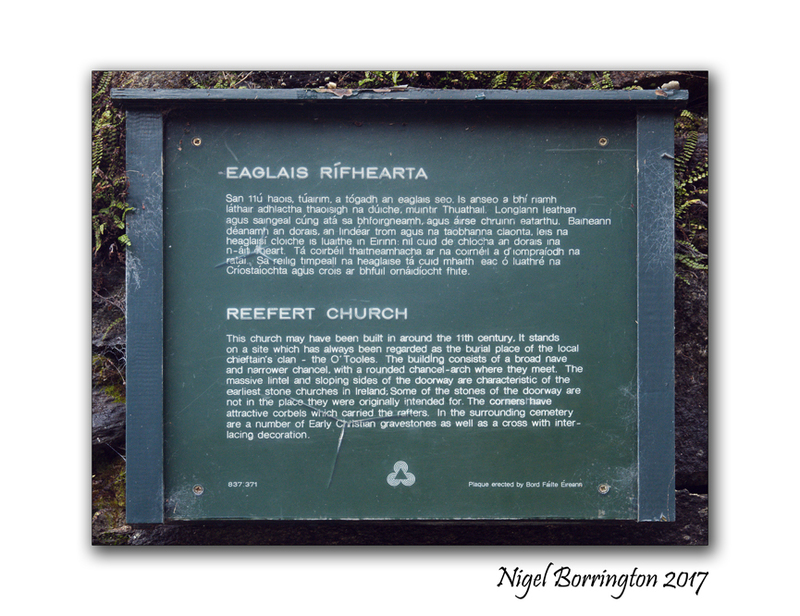 Reefert derives its name from the Irish ‘Righ Fearta’ meaning burial place of the kings (referring to the local rulers – the O’Toole family). It dates from the eleventh century and is likely to have been built on the site of an earlier church. 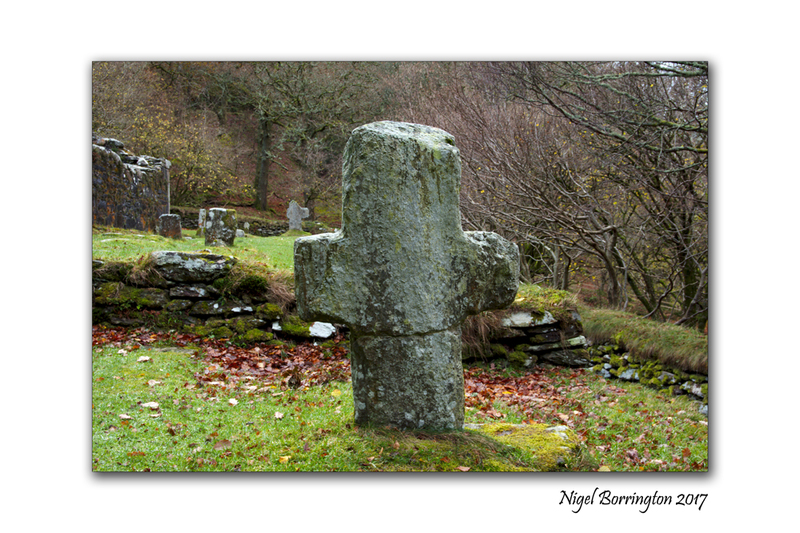 The church and graveyard were originally surrounded by a stone wall enclosure known in Gaelic as a ‘caiseal’. Most of the present surrounding walls however are modern. 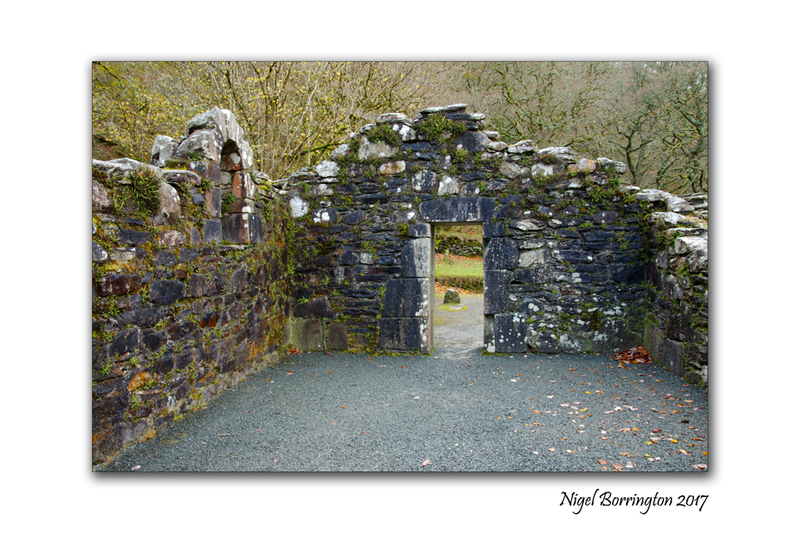 The upper parts of the church walls were re-built over 100 years ago using the original stones. This entry was posted on December 7, 2017 by nigel borrington. 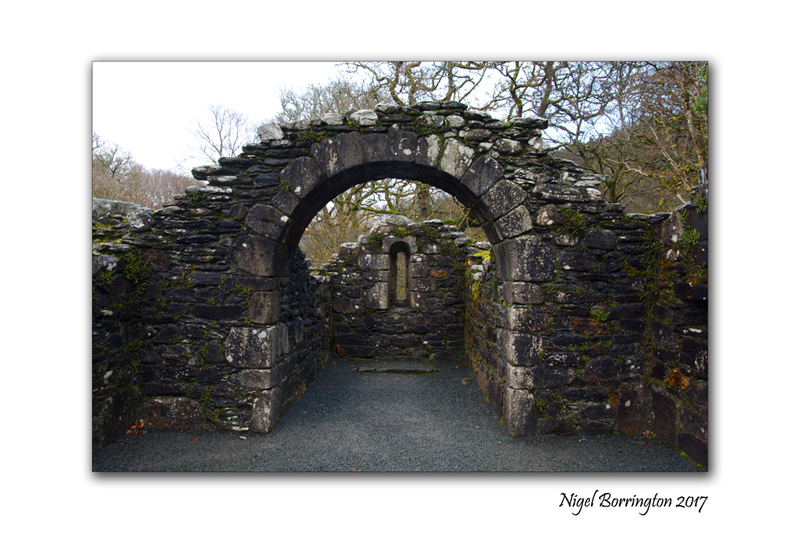 It was filed under Gallery, History, irish history, irish woodlands, Landscape, Travel Locations and was tagged with European history, Glendalough, Ireland, irish history, Irish Landscapes, monastic, Nigel Borrington, Reefert church, Wicklow.